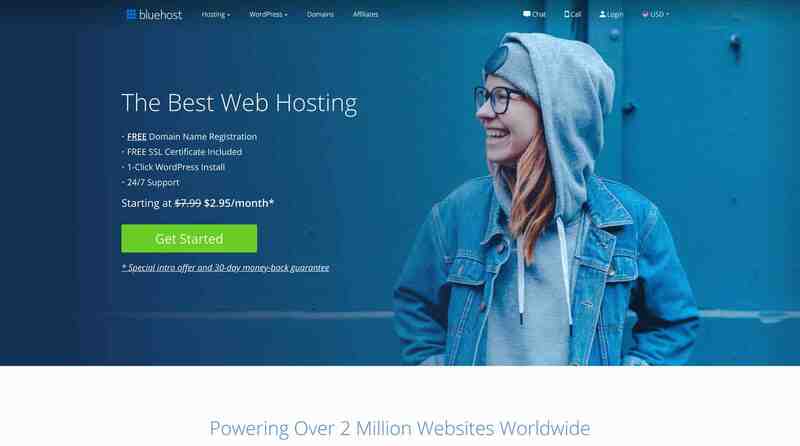 Looking for the best web hosting? Read the reviews first. 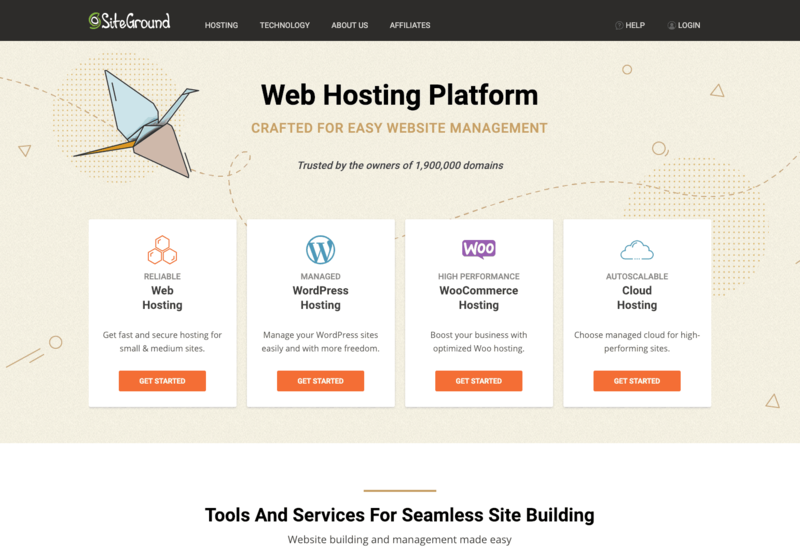 If you’re a beginner to intermediate site manager, you can’t go wrong with SiteGround. It’s the overall #1 pick because it simply covers everything you need at a rock-solid price, and their customer support is 2nd to none. Looking for something besides SiteGround? 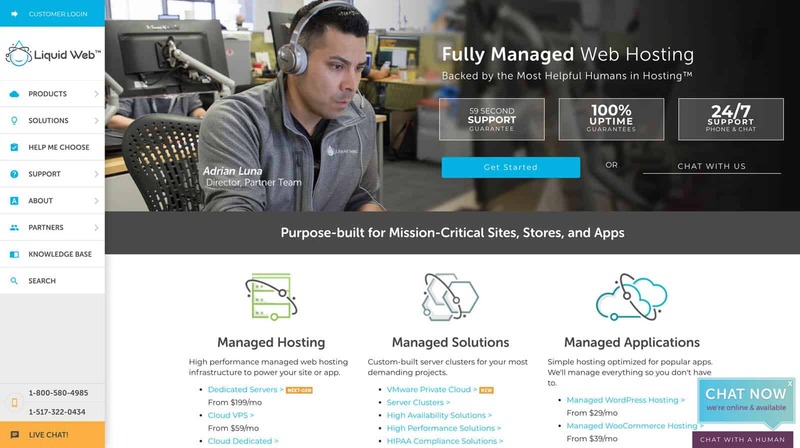 A2 Hosting is a solid option with up to 20x faster shared hosting, 24/7/365 customer support, and loaded with features. The best part? Free migrations from your current host you’re trying to ditch. 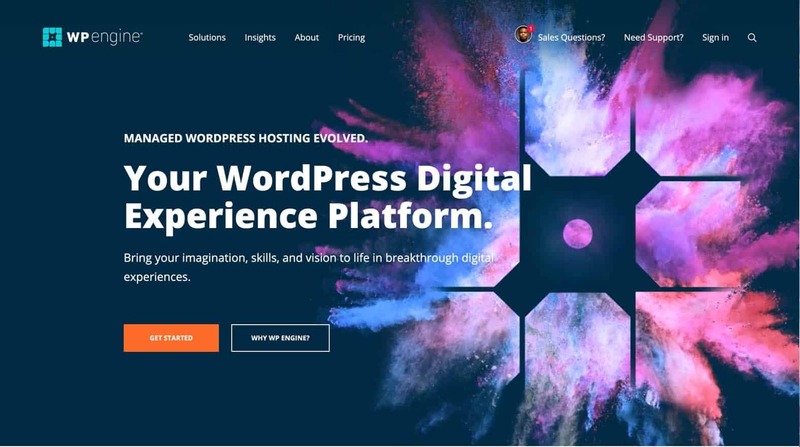 WP Engine started the whole WordPress hosting craze. Yes they’re more expensive that shared hosting, but at $24/mo to start, it’s a drop in the bucket for real businesses on WordPress. Business hosting value with premium support? That’s WP Engine. You’ve likely heard of Bluehost before – a super popular brand with extensive podcast ads. Are they good? 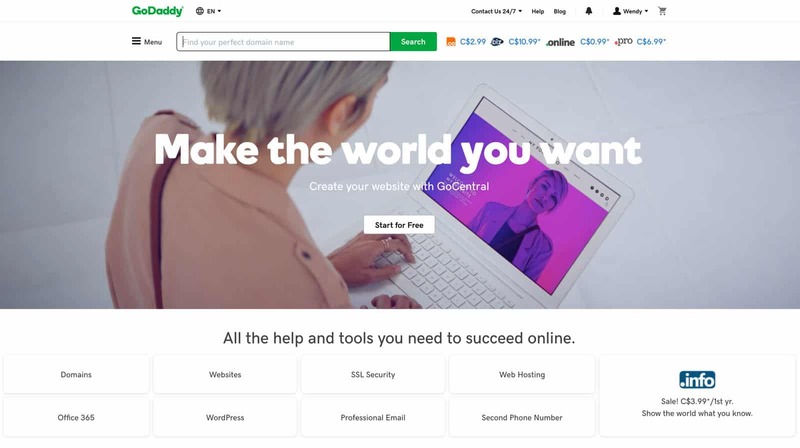 With an easy interface, free domain, and solid features, they’re great for beginners to start with. 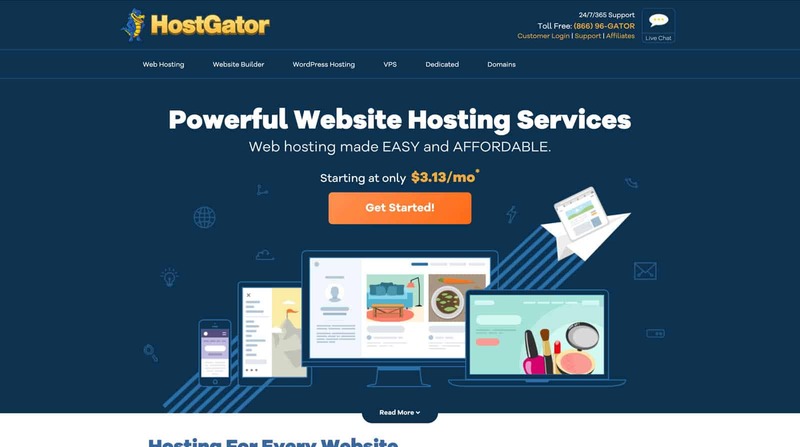 HostGator is another cheap shared hosting option for beginners. In addition, they have VPS, cloud, and other hosting options. We love the free migrations and 45-day money back – that’s putting your money where your mouth is. Kinsta is taking off like a rocket. 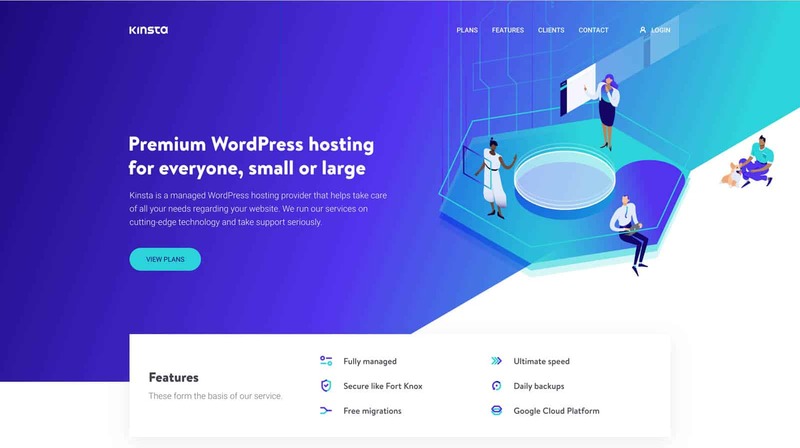 Those in the WordPress development and digital marketing space prefer Kinsta. You get top of the line developers handling customer support, super fast page load speeds, and features built for WordPress sites. Liquid Web offers every type of business hosting, but what sets them apart is their managed WooCommerce hosting. With 2-10x faster performance, 24/7 support, and free migrations there’s a lot to like. 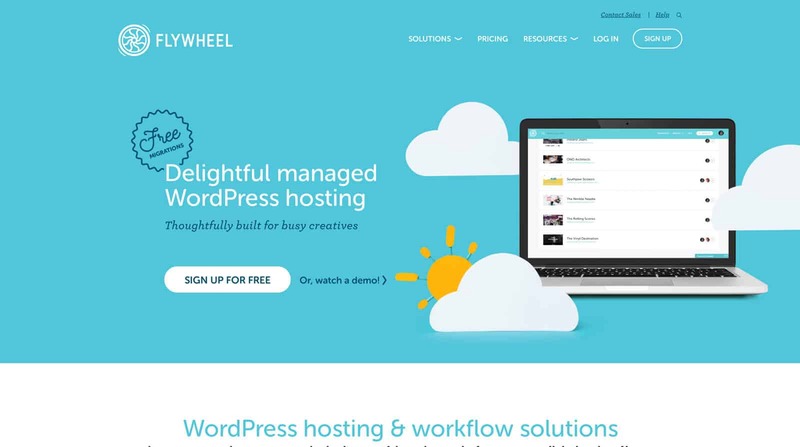 Flywheel has the managed WordPress hosting support and features of other premium hosts, but at a lower price tag that freelancers love. Plus they just rolled out their cloud platform build on Google Cloud. With 70,000+ creative customers, they’re doing something right. GoDaddy is the #1 host by market share. They offer every host under the sun, so you can find something that works. We love that they have the cheapest WordPress hosting, U.S.-based phone support, and easy to use if all your domains are there. There’s no such thing as “real” free hosting, but Namecheap gets pretty close at a jaw-dropping $15.44 a year. 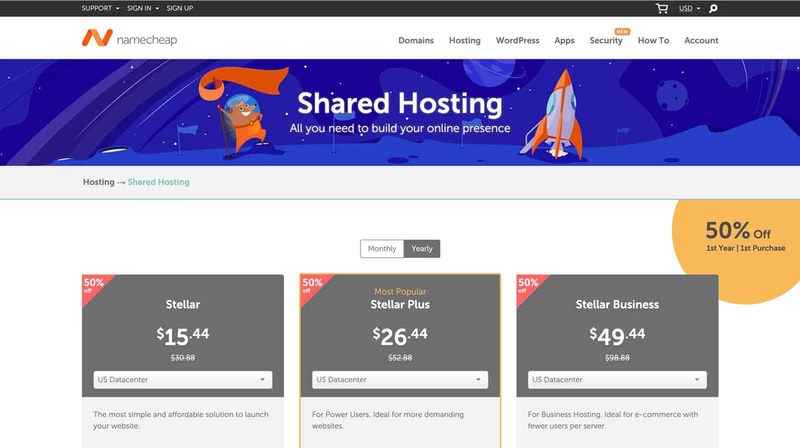 If you have a ton of sites and are already using Namecheap for domains, their hosting is worth checking out. Who wants a slow site? Nobody. A bad host can slow down your loading times and destroy your conversion rates. Good hosts load fast and optimize for scaling. There’s nothing worse than “big-box” hosts that make you wait 45 minutes. You need fast, friendly, and knowledgable hosting support. This is crucial to your sanity. Some hosts just go with cPanel, some create their own. Either way, you need to know if you’re getting something elegant, or a monstrosity from the 90s. Do that research before you buy. Reasonable means a lot of things. If you’re a student, you need it as cheap as possible. If you’re a real business, you need a fair value. If you’re an enterprise it’s more about results. Don’t base your decision on pricing alone. How much will a hacked site cost you? You must prepare for the worst scenarios, and they will happen. From security to downtime, you need to know how your hosting company will support you through thick and thin. Don’t roll the dice. Go with a trusted host that guarantees their work. From 60-day trials to anytime refunds. From 1,000 5-star reviews to a host swallowed up by a globo-corp – you need to know what you’re buying. A web host is a service that stores files for you in the cloud to power your website. The best way to think about it is that all the files for your website are similar to a collection of Microsoft Word docs. Instead of storing the Word docs on your desktop computer, you’re storing them on someone else’s computer in a huge warehouse somewhere. Your files are stored on something called a server, which is essentially very similar to a desktop computer. It stores your files along with many other files from many other people, for efficiency. Let’s get a bit more technical. Your website is made up of a collection of text, images, video, and code. This all has to be stored somewhere. Websites are made up of pages of HTML. Inside the HTML is your text, images, video, and other content. These HTML pages together link to each other and form your website. Your website files have to be stored somewhere because anytime someone wants to visit your site, they’re requesting to look at your files. It’s similar to how if your boss wants to read that monthly report, he’s requesting to look at the PDF document, so you send it to him via email. A website is just like that except a bit more efficient. Instead of everyone emailing you every time they want to see your documents, you just put it public online so they can see the documents at any time. So all of your website files are stored on a server. While you technically can build your own server and have it sitting in your basement, it’s not the most practical thing to do. One, if you’re not an IT person, it’ll take quite a bit of work to learn and set up. Two, it’s not very secure to host your website in your basement because any flood, fire, or power outage would take down your site. Third, it takes work and maintenance to keep servers running and up to date. 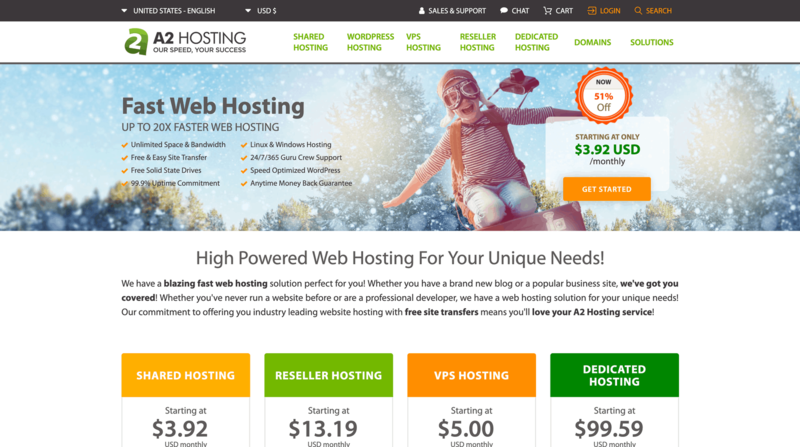 Web hosting companies handle all of this for you. They range anywhere from a few dollars a month to hundreds of thousands (if you’re a corporation). The hard work is deciding which option is the best for you. That’s what we do.